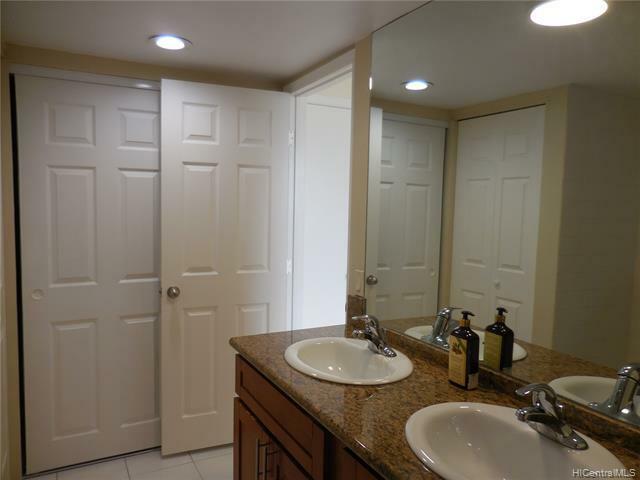 Renovation completed! 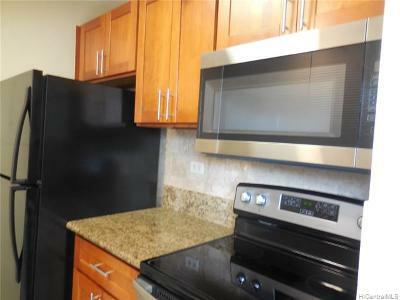 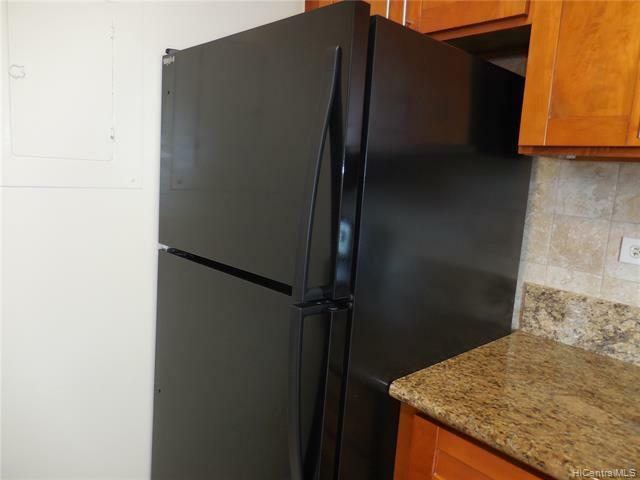 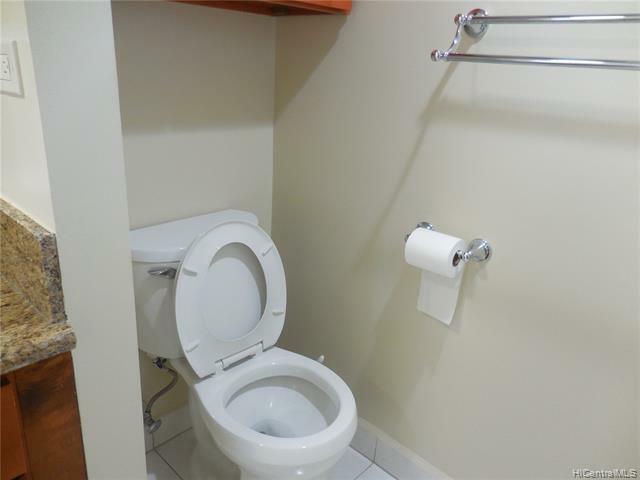 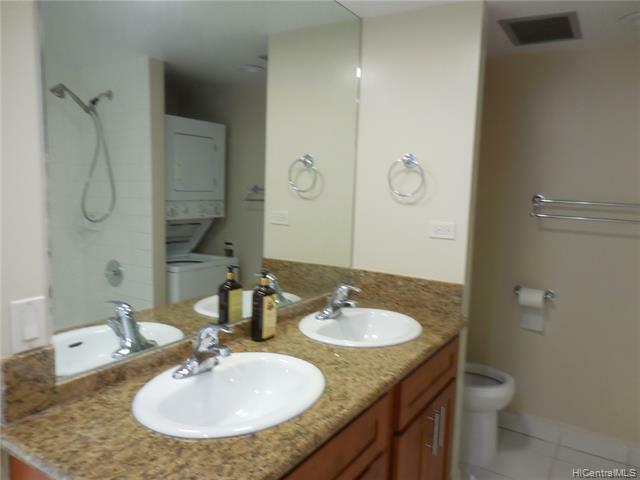 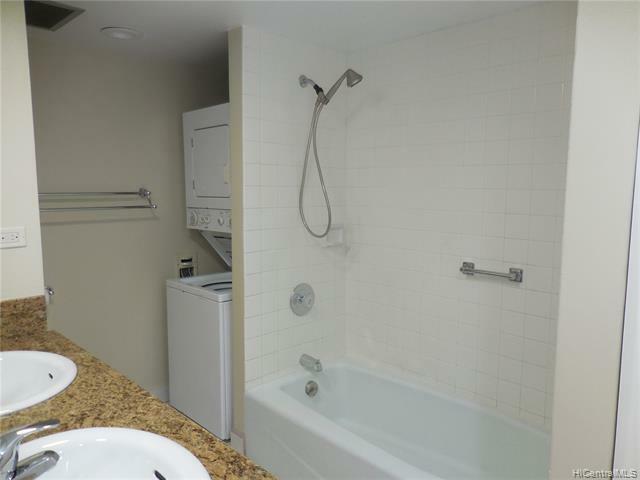 Welcome to an upgraded studio complete with new laminate floors, granite countertops in kitchen, new paint, all stainless steel appliances. 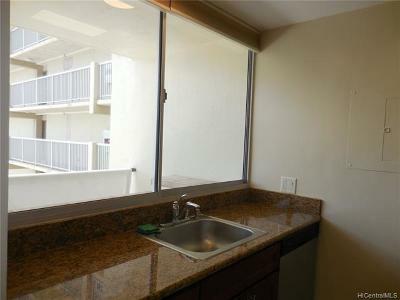 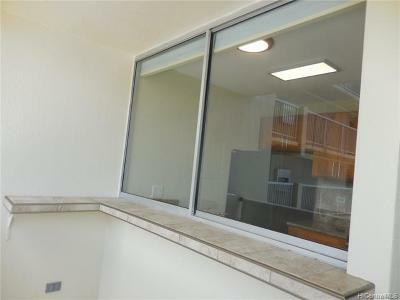 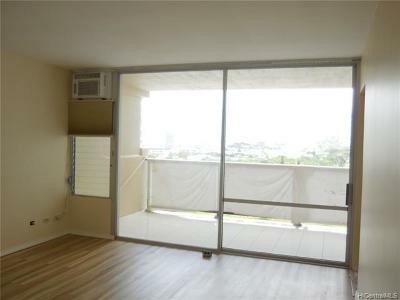 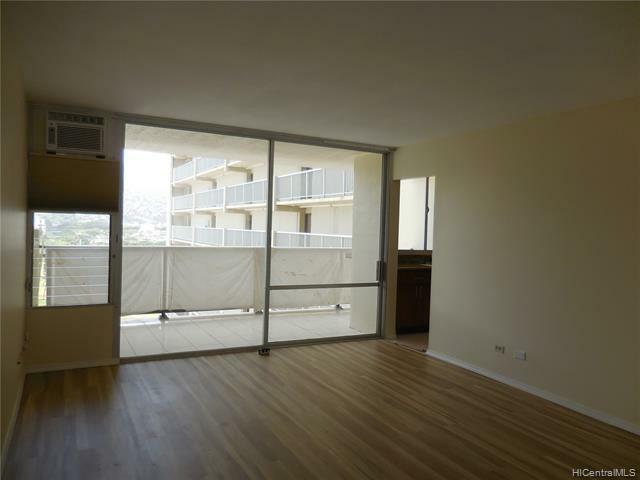 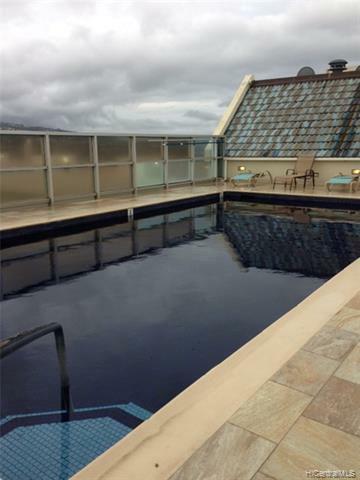 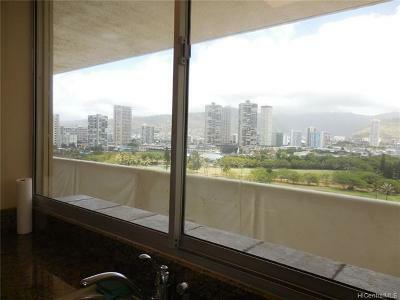 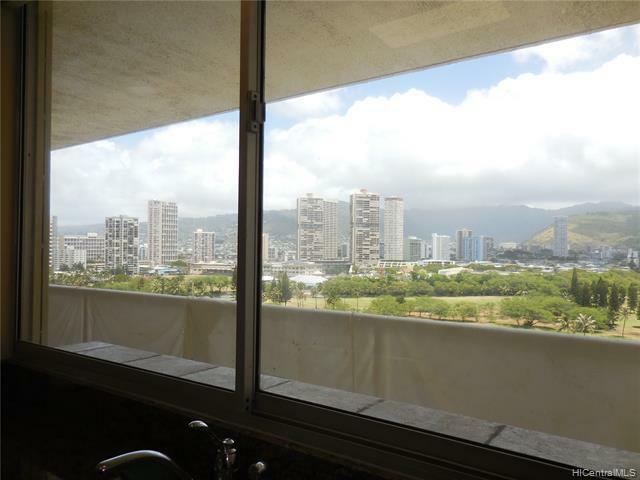 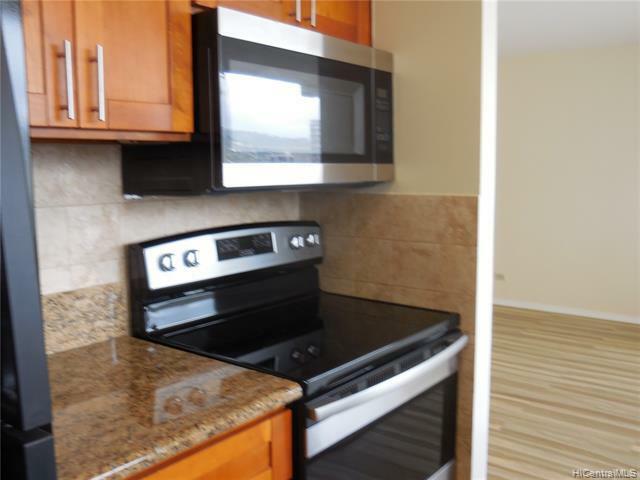 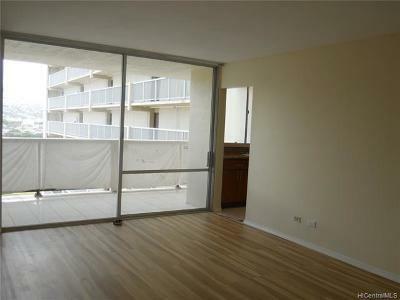 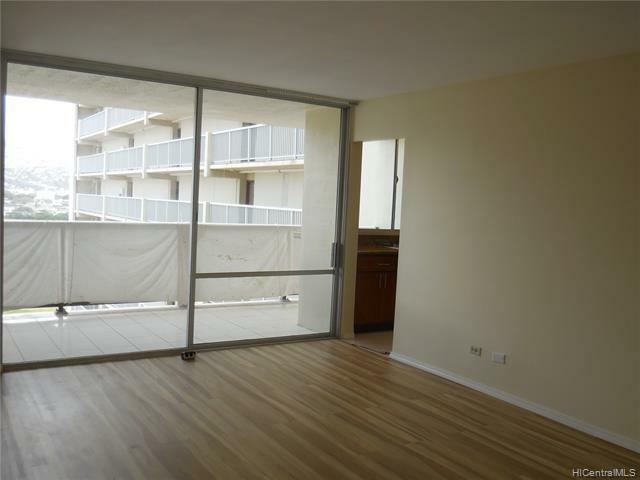 Sip morning coffee on your super huge lanai enjoying the Koolau Mountains, Ala Wai Golf Course and sunrise. 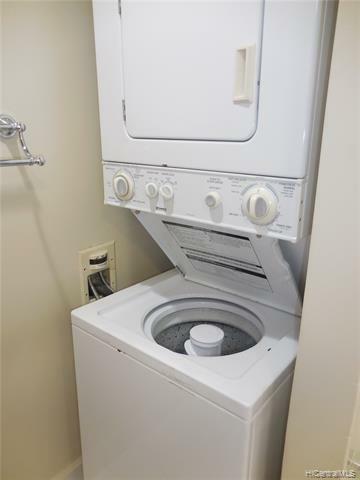 Utilities include hot water, water, electric not to mention window AC and washer dryer inside the studio. 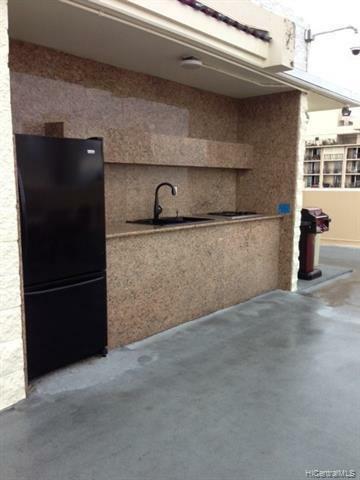 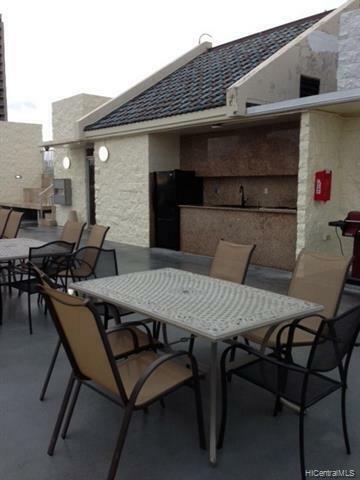 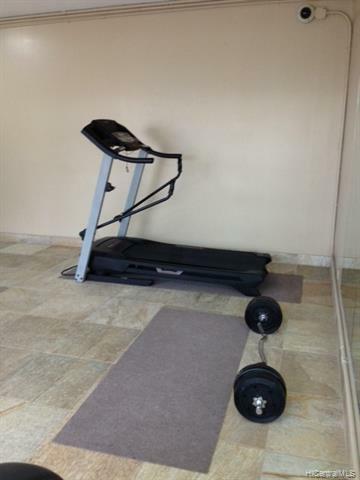 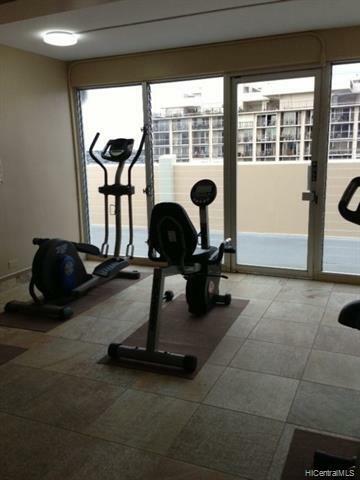 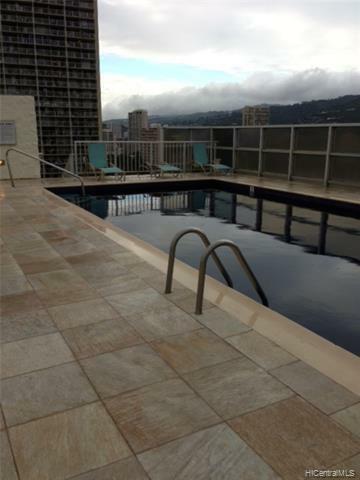 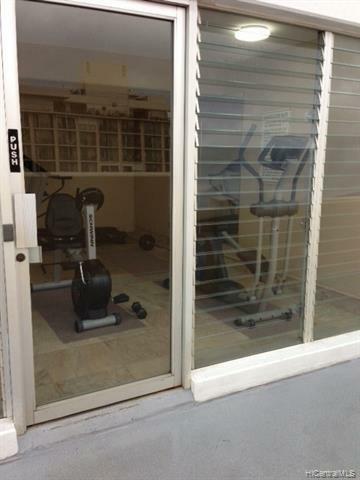 Rooftop amenities include pool, 4 BBQ and picnic areas, sauna and exercise room. TWO assigned parking spaces. 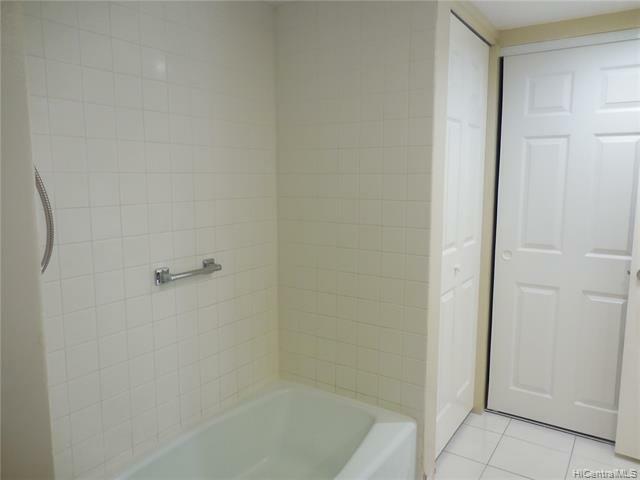 Minimum 6 month rental, security deposit required and no smoking, no pets.